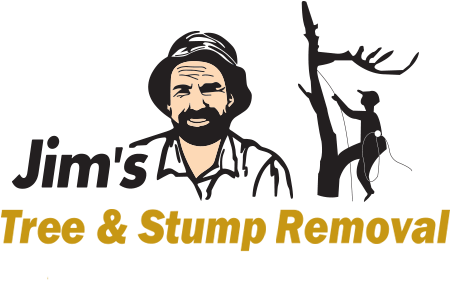 Jims Tree Removal Melbourne East has been a major service provider for Tree and Stump Removal for decades. 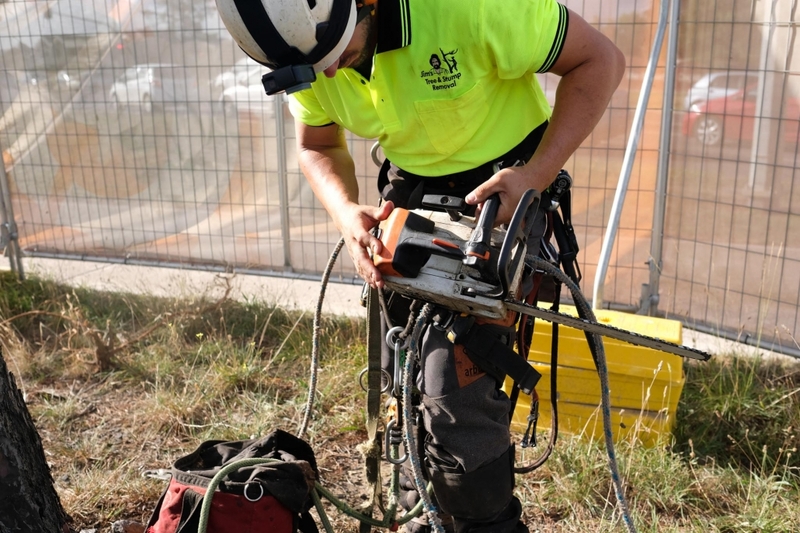 Jims Tree Removal Melbourne East has many franchisees in the area that provide a premium service without the huge cost as other companies.Specialist franchisees for the area include Ricky, Malcom, Todd,Stewart,Nick,Rob and Avneet. 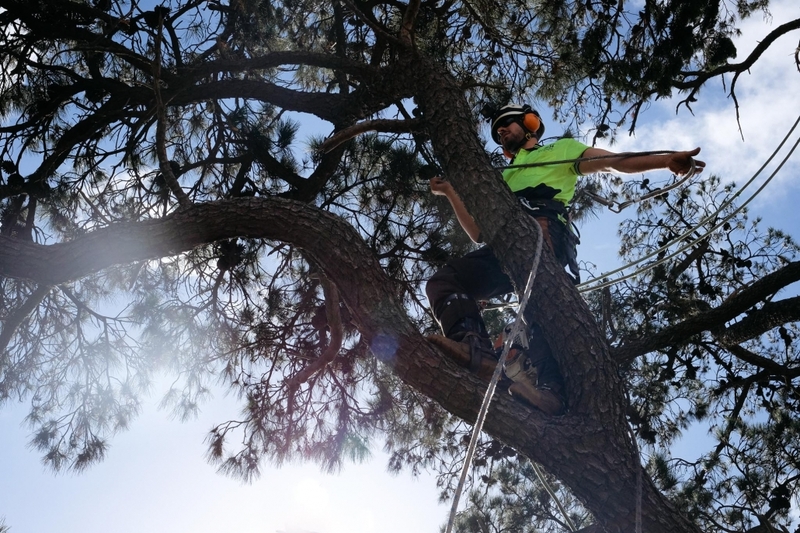 Jims Tree Removal Melbourne East franchisees are fully insured for your complete peace of mind to the tune of at least $10 million and provide a 100% satisfaction guarantee .Our call centre is open 6 days a week or you can simply email a request for a quotation . Jims Tree and Stump removal Melbourne has just purchased a new Toro Stump Grinder to service our stump grinding customers. Our new machine is able to fit through standard doorways and do difficult to access jobs. We are fully insured to $10 million and offer our quality guarantee . Stuart Hobbs and his team will be taking on this 30 plus year old monster to make way for a new multi dwelling site by a local builder in Upwey. Stuart and his team are fully insured with all the right qualifications to take on this monster today.